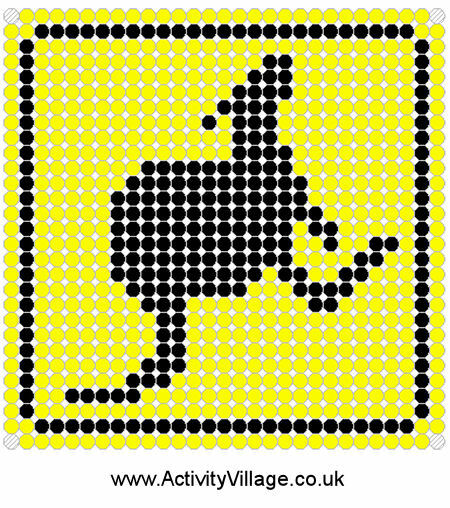 Just for fun, a Kangaroo Road Sign Fuse Bead Pattern! 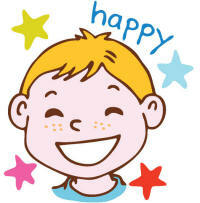 Use with hama, perler or own brand fuse beads for a fun Australia Day or Australian theme activity. You could stick a lolipop stick onto the back and push into the base of a pot plant for a fun display. More ideas for using our fuse beads patterns here.